Nearly there. 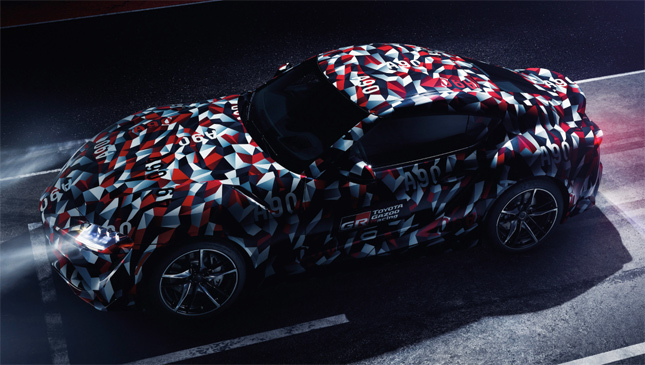 This is a prototype, camouflaged version of the new Toyota Supra, and it is heading to this year's Goodwood Festival of Speed (FoS). Not as a static display, but actually moving. Indeed, it'll be the first time you'll see a development version of the MkV Supra moving, driven by chief engineer Tetsuya Tada—the brains behind the Toyota 86 and the man who has 'overall responsibility' for the new Supra project—alongside Herwig Daenens. Toyota confirms it'll be running up the hill over the course of the weekend. 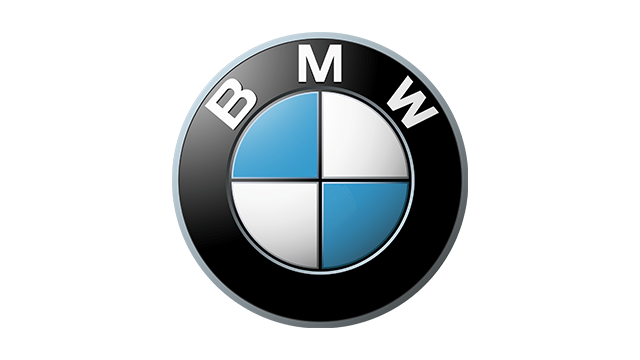 As you know, it features a straight-six engine—a BMW sourced straight-six—along with rear-wheel-drive. Just like the old Supra. We suspect it'll be the M3's sixer, so 450hp, give or take. Maybe. It's being developed in tandem with the new BMW Z4, and Tada-san confirmed earlier this year that this new Supra will indeed be built at a BMW factory. 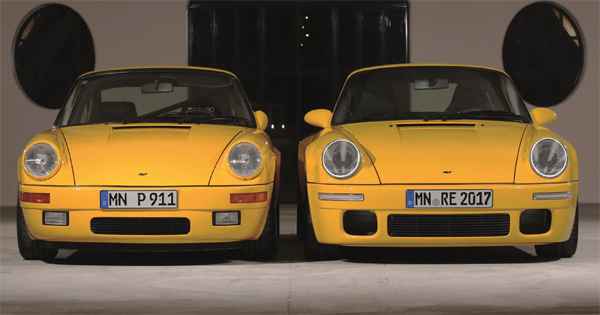 Though, "they are not the same kind of car," Tada-san told us. 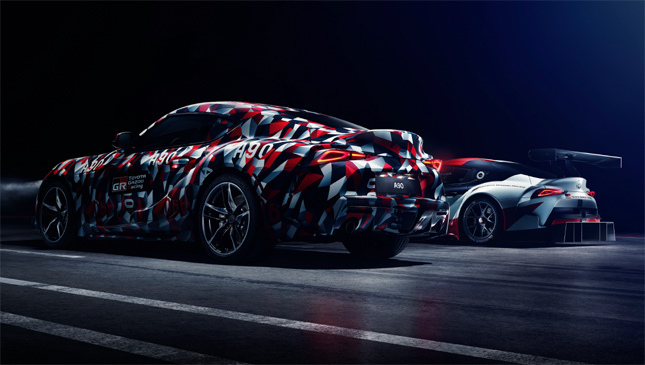 "We will continue the heritage of the Supra, a pure sports car. "There are fewer common elements than you would imagine. It’s not like the GT86 and Subaru," he added. Speaking of heritage, the prototype Supra will wear the colors of its Le Mans winning sibling, the TS050, itself playing a starring role at this weekend's Goodwood Festival of Speed. And if you liked the original racing Supra concept that first kicked off this cycle, that too will be on display at FoS. We're told this bewinged special "explores the potential for a high-performance competition model," featuring as it does lowered suspension, lightweight materials, racing wheels and more. Toyota also confirms that this new Supra will be ready "during the first half of 2019." Like we say, nearly there.